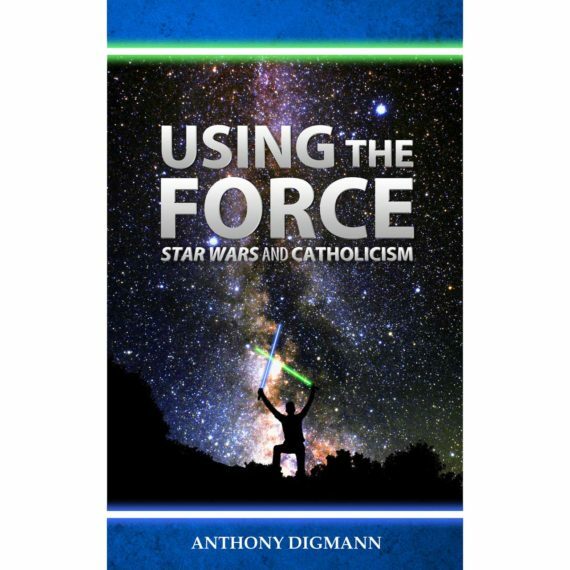 Available for purchase direct from Anthony Digmann (Always FREE Shipping!) or from Amazon as paperback or kindle here! 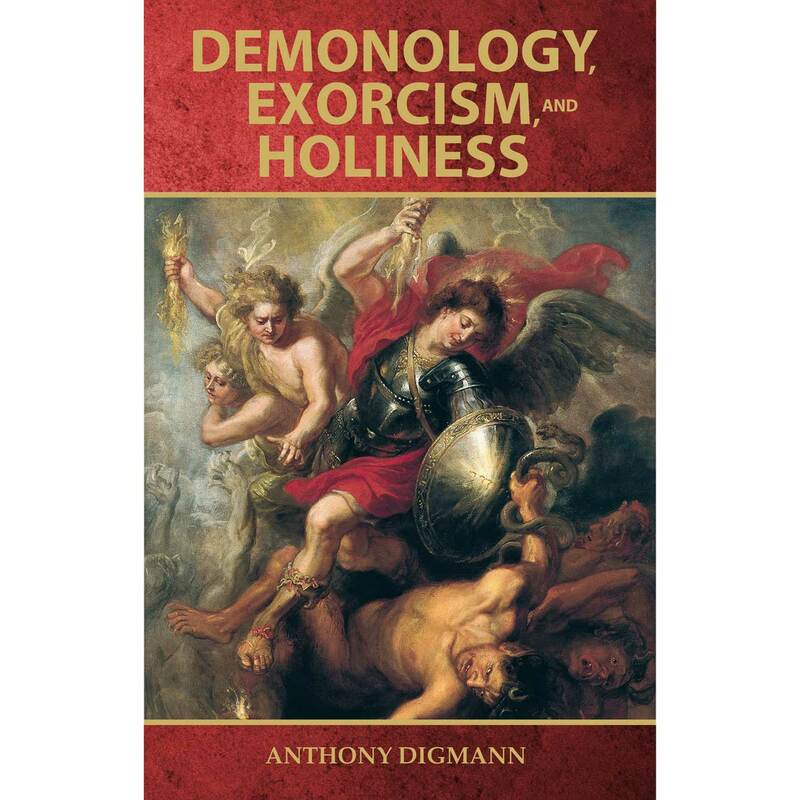 Demonology, Exorcism, and Holiness offers a concise exploration of the Catholic Church’s teachings about demons, faithful to the Magisterium. It includes a background on demons, information on how to diagnose demonic activity with appropriate remedies, and concludes with the importance of the universal call to holiness and spiritual warfare. 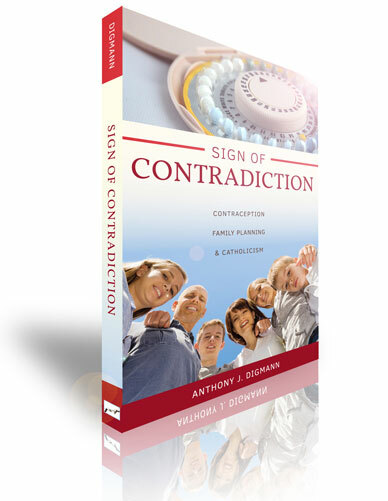 This book is an invaluable resource to understand demonic activity, how to avoid it, and grow spiritually. What are the levels of demonic activity? How does the Catholic Church diagnose and treat demonic activity? What happens in a real exorcism? What opens people to demonic activity and possession? How can I be protected from demonic activity?